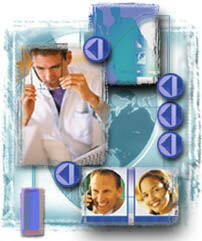 Welcome to MEDBroadcast CME... your resource for archived presentations on the Internet. Here you will be able to view CME programs with synchronized audioand/or video and visuals. At the completion of the activity, you will be issued the designated Continuing Medical Education credit.